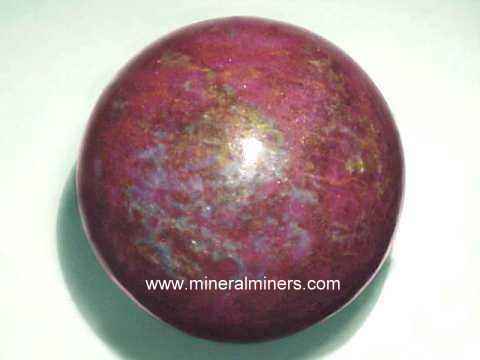 Try our Natural Color Blue Aventurine Quartz Spheres Satisfaction Guarantee - compare our prices and our superior quality. 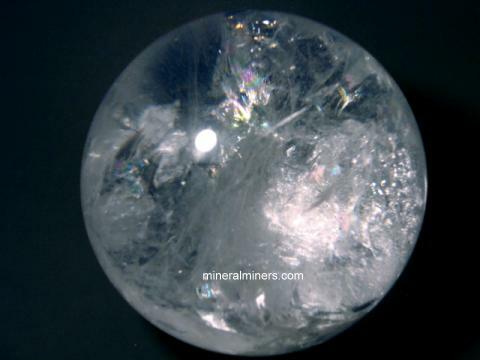 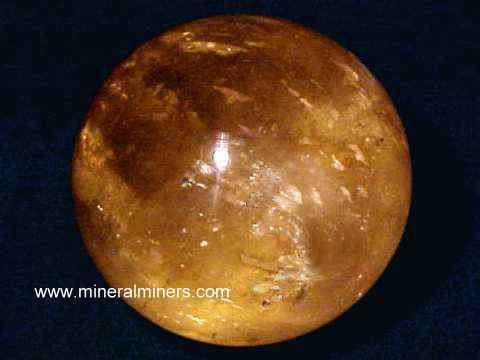 Click on any genuine blue aventurine quartz sphere image below to enlarge it. 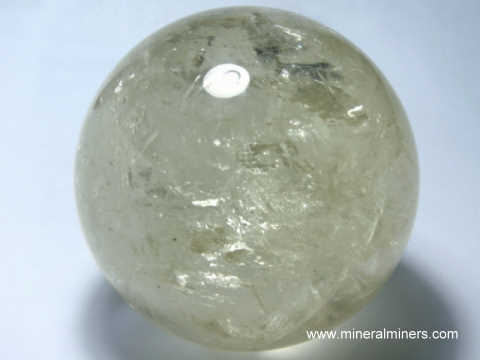 See also our natural color blue aventurine quartz rough page. 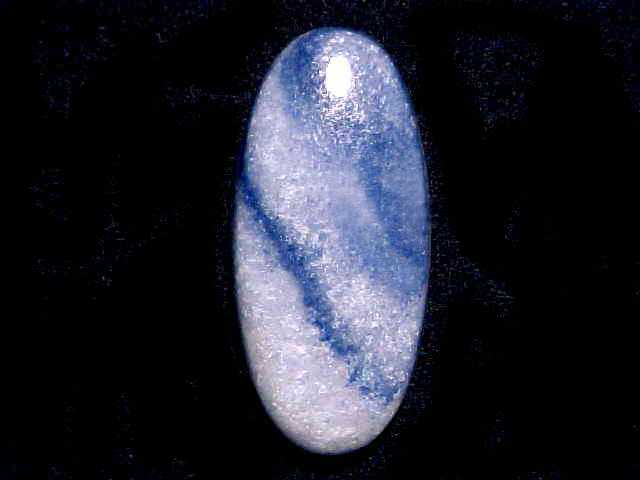 Blue aventurine quartz is a unique lapidary material, with interesting patterns of natural color intense blue lines on a lighter gray-blue background when polished or when wet. 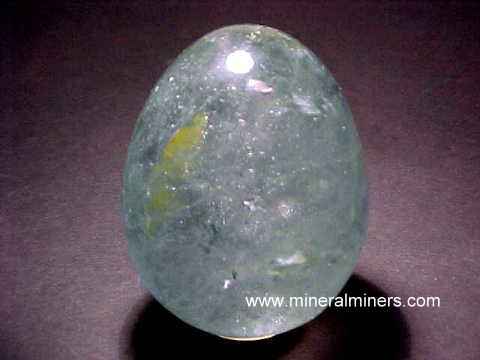 Due to its relatively inexpensive price, blue aventurine quartz is very popular as a natural color blue lapidary material. 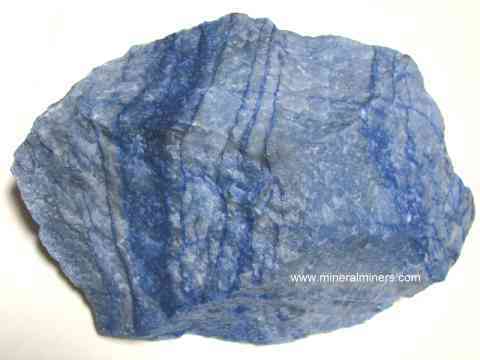 Our blue aventurine rough also has very beautiful colors when wet. 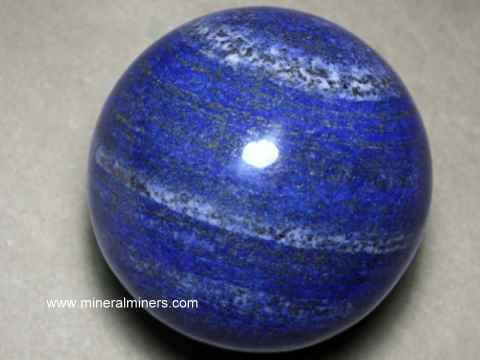 Because of its amazing blue colors when wet, blue aventurine quartz is also very beautiful when used as a decoration rock in fountains, aquariums, waterfalls and other indoor and outdoor landscape designs. 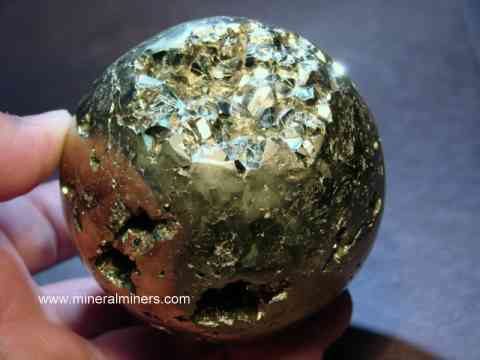 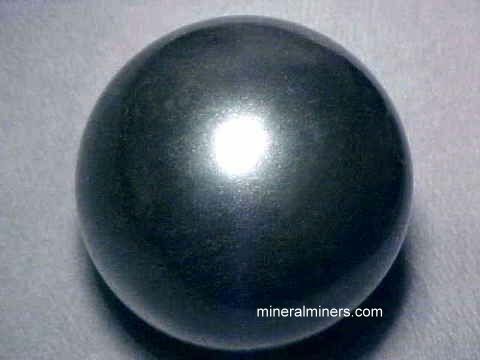 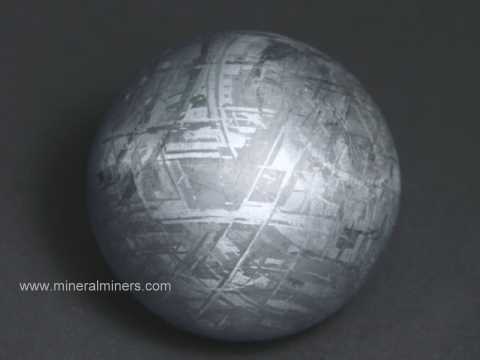 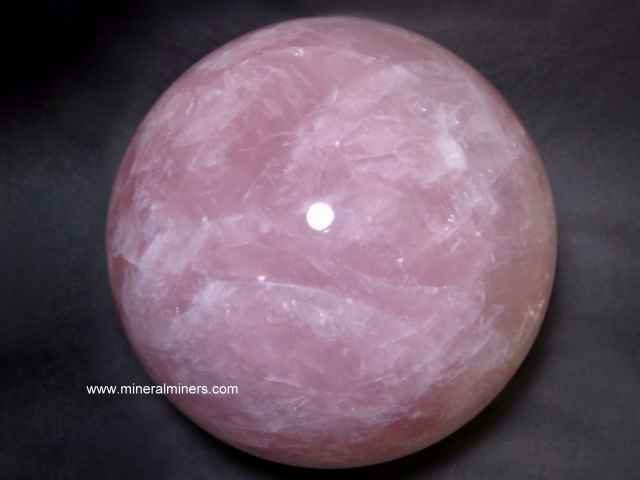 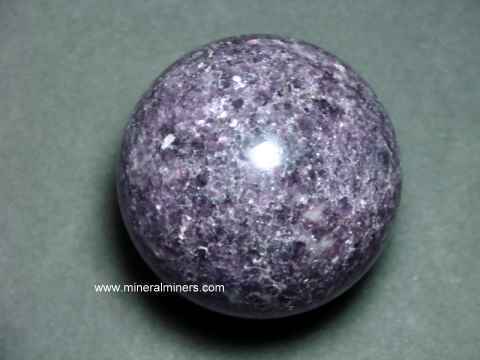 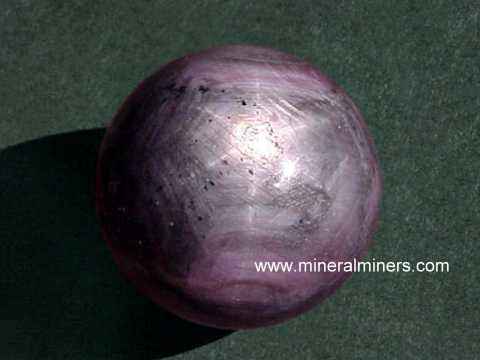 We offer many other kinds of collectable mineral spheres. 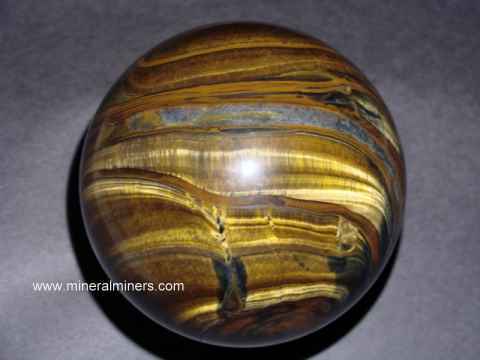 See also our natural color jasper spheres and agate spheres. 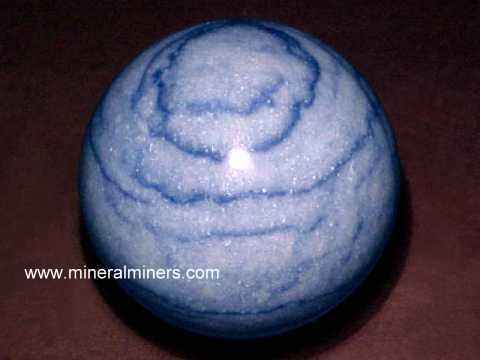 Each of our blue aventurine quartz spheres is natural color - they are unheated and untreated. 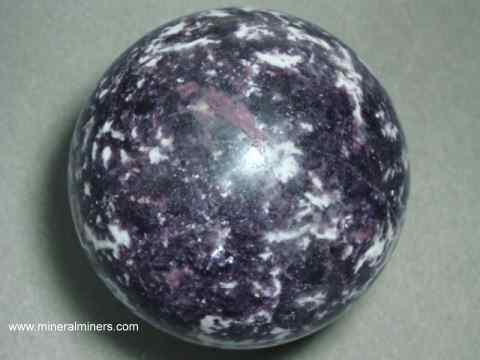 Our blue aventurine spheres were all handcrafted from dumortieritic quartzite rough that was mined in Brazil. 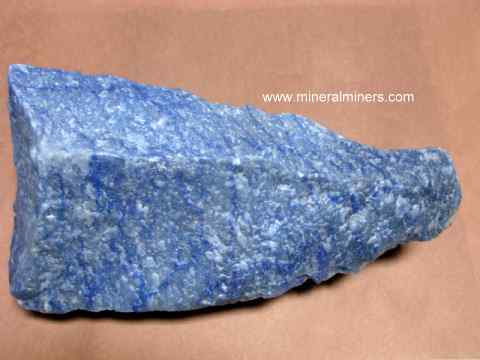 Our blue aventurine quartz rough is all lapidary grade. 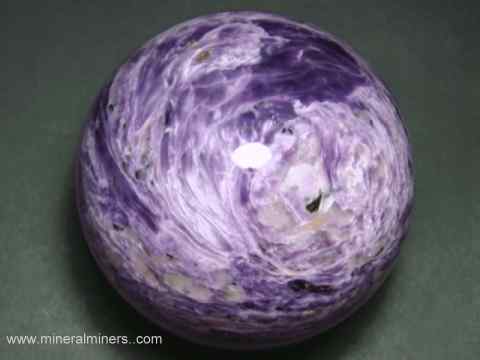 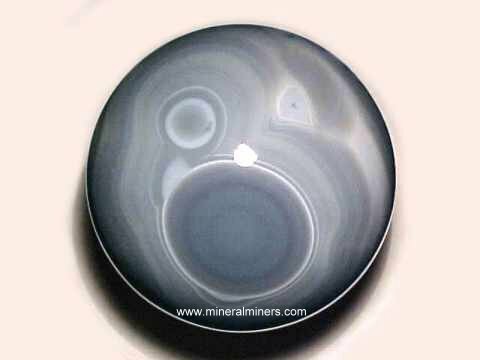 Due to its unique patterns and banding, each cabochon or sphere made from this material is unique! 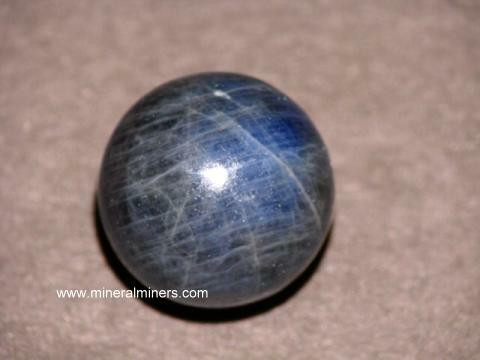 Blue aventurine quartz is a popular natural color blue mineral, showing very attractive natural color blue patterns when polished or when wet. 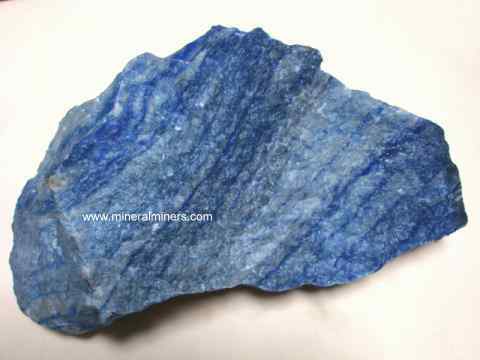 Due to its relatively inexpensive price and beautiful color when wet, blue aventurine quartz is great for use in decorative landscaping as a natural color blue rock in garden settings. 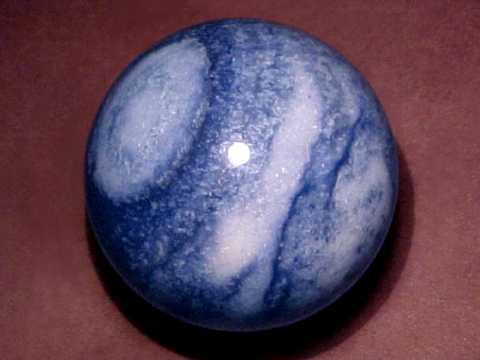 It is amazing in man-made rivers, ponds & pools where the blue aventurine's color reflects in the water! 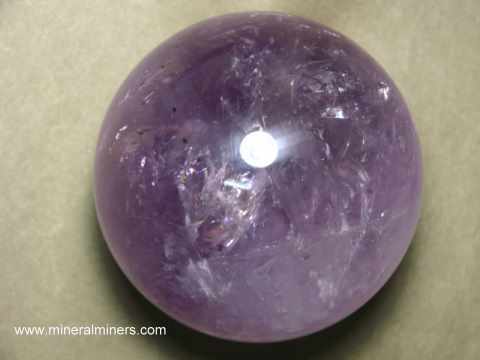 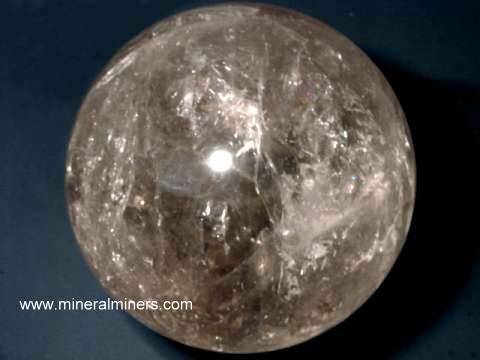 We have been mining professionally for gem materials for more than 30 years, and we have a very large variety of natural mineral specimens and collectable mineral spheres available in many different minerals! 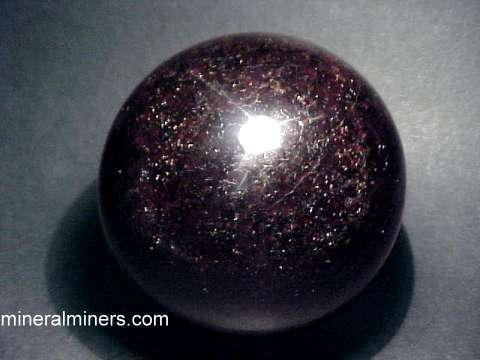 See also our pages with links to all of our polished crystals and our handcrafted mineral gifts. 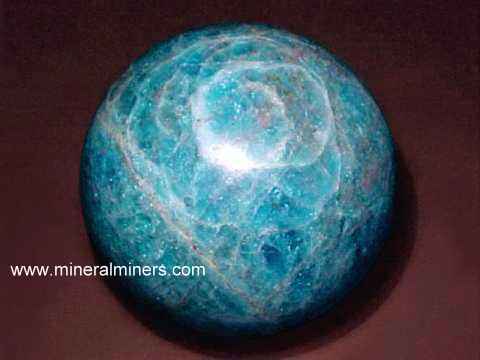 Each one of our blue aventurine spheres is completely natural with no teatments of any kind, and they were mined in Brazil. 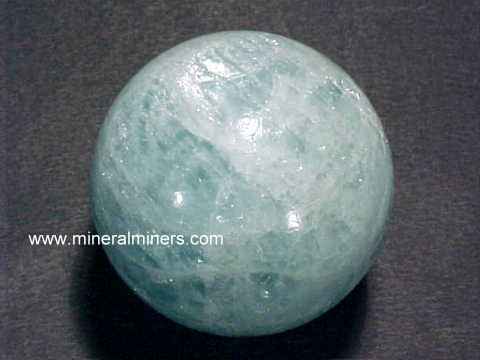 You may have noticed that we have blue aventurine spheres in sizes ranging from two inches up to 10 inches in diamter! 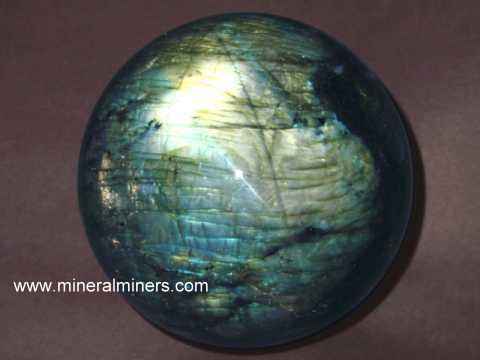 These are all natural blue aventurine spheres. 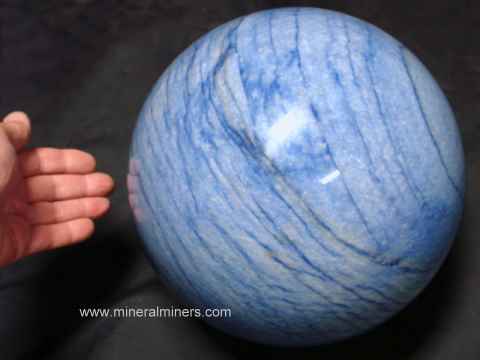 Here at mineralminers.com, we do not have any heated or treated blue aventurine, each blue aventurine sphere is 100% natural color! 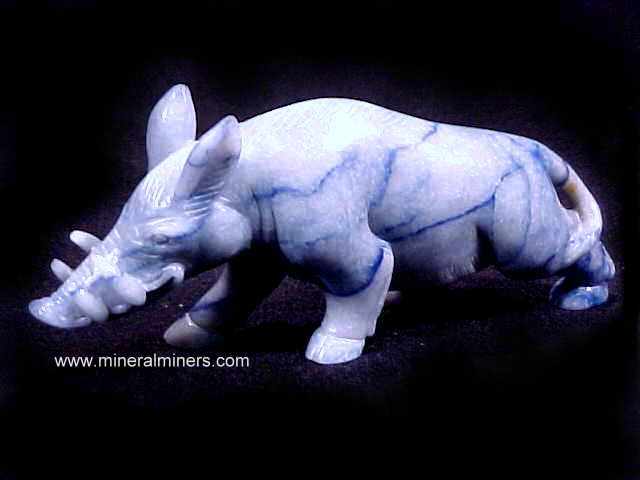 The unique patterns and beautiful color of our blue aventurine is clearly visible when wet or when polished. 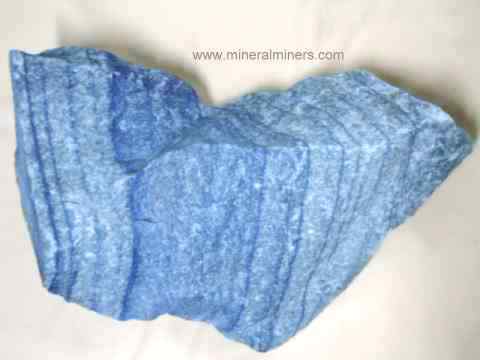 We specialize in superior quality natural blue aventurine rough specimens of all sizes for use in gardens & landscaping where their wonderful blue colors come alive when wet. 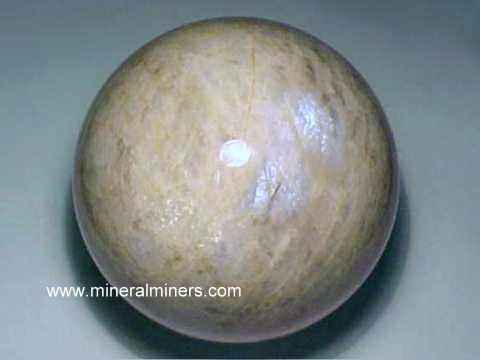 Would you like us to inform you when we add more natural color blue aventurine quartz spheres (spheres of naturally colorless quartzite with blue dumortierite inclusions) on this page? 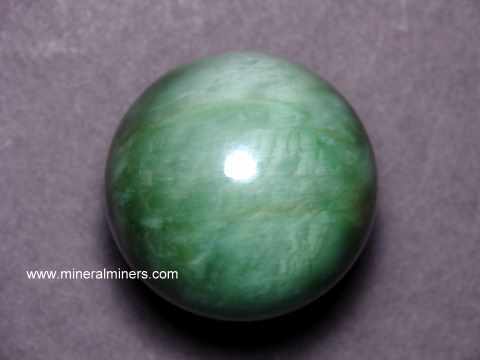 We literally have tons of natural color blue aventurine quartz in stock at our mineral warehouses, so be sure to let us know if you have any special requests.